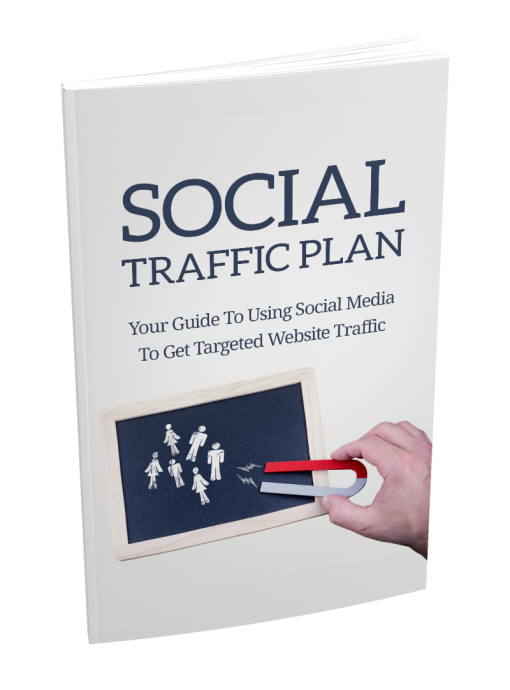 “Social Traffic Plan” Is Your Guide To Using Social Media To Get Targeted Website Traffic! 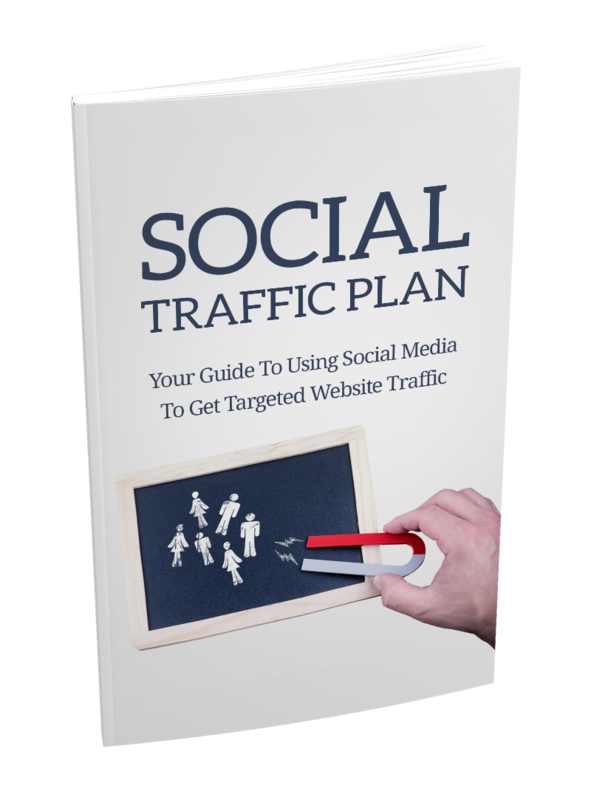 – Learn how to utilize Facebook to increase traffic to your company site properly. – Discover how Twitter can help you engage more with your customers and grow your business. – Find out why Instagram is one of the best social media platforms to grow brand awareness and promote your products and services. – Learn how you can utilize YouTube to reach more people and increase website traffic. – Learn how Pinterest can get you more targeted website traffic and grow your business.